DynoMax Performance Exhaust is now offering a stainless steel muffler elimination kit (39537) that allows for high ground clearance – ideal for lifted Jeep Wrangler JLs – and increased performance due to its straight-through design. 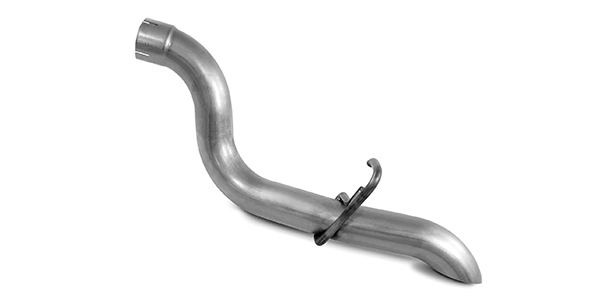 The new muffler elimination pipe helps to provide unrestricted exhaust flow and reduced back pressure. DynoMax is manufactured and marketed by Tenneco. 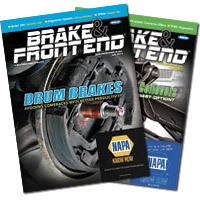 To learn more about DynoMax Performance Exhaust products, please visit DynoMax.com, contact your nearest DynoMax supplier or call 734-384-7806. For the name and location of your nearest DynoMax retailer, check out the Dealer Locator at DynoMax.com.